Our dining room holds up to 473 guests. Our globally-inspired menu features more than 100 made-from-scratch favorites, from salads, street tacos and grilled burgers to seafood, steaks and ribs. 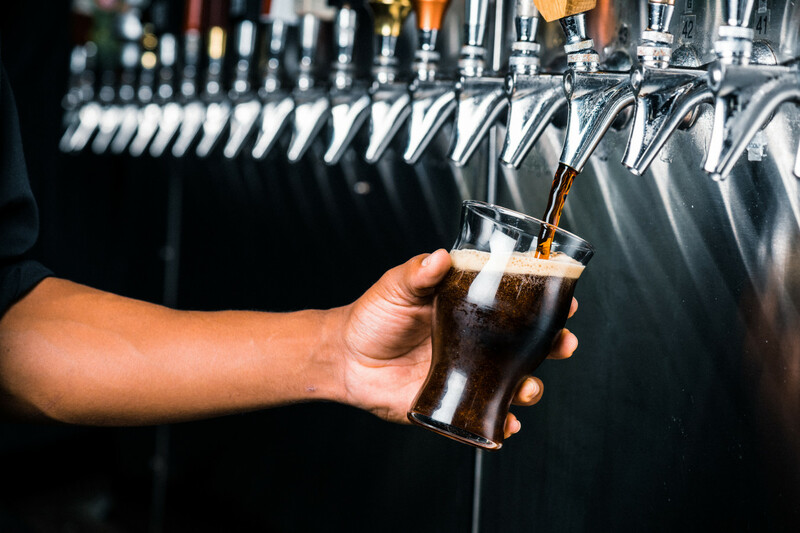 Each Yard House has a distinct vibe with custom artwork, a classic and current rock soundtrack of 10,000 songs, and glass-enclosed keg room housing up to 3,000 gallons of fresh, quality beer. 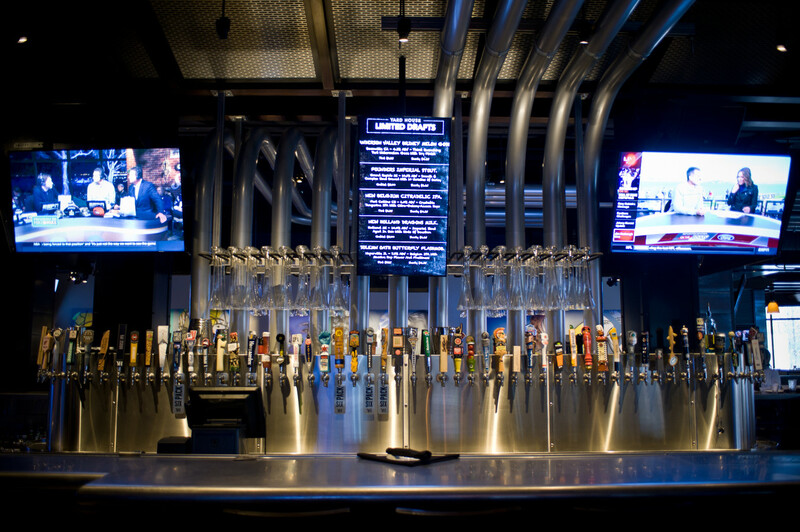 Yardhouse is an American gathering place, serving over 100 draft beers, cocktails and a globally-inspired menu in a lively setting. 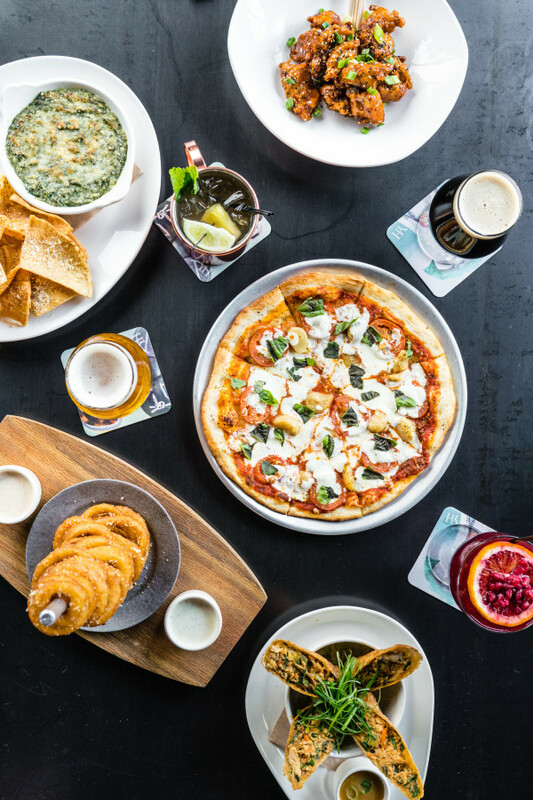 The Miami Beach location offers an indoor dining room, featuring custom artwork and a rock playlist to set the vibe, as well as an outdoor patio, where you can enjoy the refreshing South Beach breeze. Menu favorites include salads, like the ahi crunchy salad; street tacos, like the Korean beef or chipotle chicken; sandwiches, pizzas, steaks, seafood, and vegetarian options from their Gardein section. 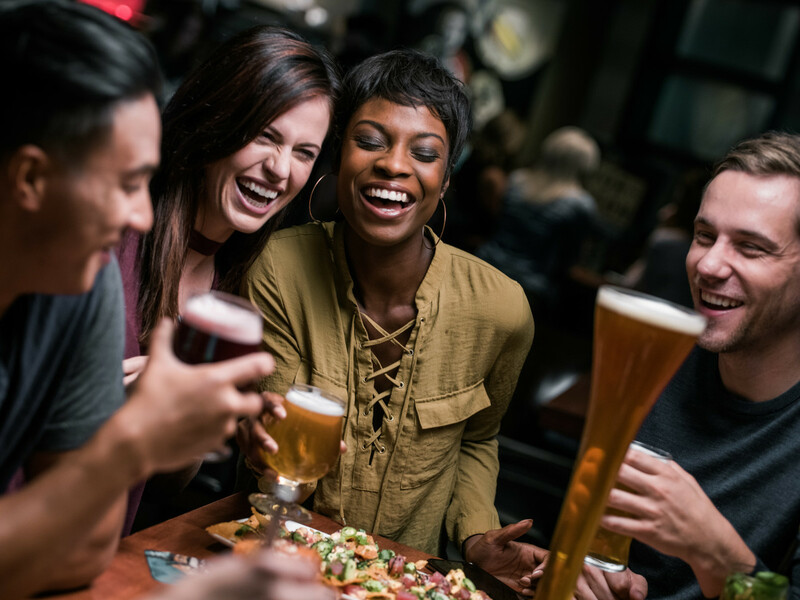 The happy hour menu includes half-off select appetizer and pizza dishes and $2 off beer, wine, spirits and cocktails. Make your reservation online or call (305)535-5660 to contact the restaurant. Take-out and group/special event dining options are available. Valet, street parking and nearby parking lots are available. Restaurant hours are Sunday through Thursday 11 a.m. to 12:30 a.m., Friday and Saturday till 1:20 a.m. Happy hour is Monday through Friday from 3 p.m. to 7:30 p.m. and Sunday through Wednesday from 10 p.m. to close. The restaurant will be closed on December 25th.